The Chase Group is pleased to announce the successful completion of two marketing leadership searches for Ipsen Biopharmaceuticals to support their growth and expanding strategic initiatives. 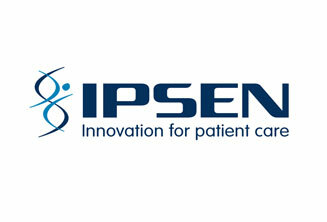 Ipsen welcomes a new Director, Oncology Marketing to lead the strategy and execution for Onivyde® and a Senior Director, Endocrinology Marketing to oversee the growth of their endocrinology franchise. The recruitment of these two marketing leaders reflects Ipsen’s expansion in the US as well as their commitment to attract top talent. For more information on how The Chase Group can help strengthen your marketing team, contact Bonnie Stofer at bonnie@chasegroup.com.